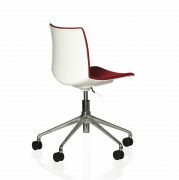 Clean lines, sleek structure and lean design makes the Kanvas Flex Chair a contemporary classic suited to the most fashionable office space. 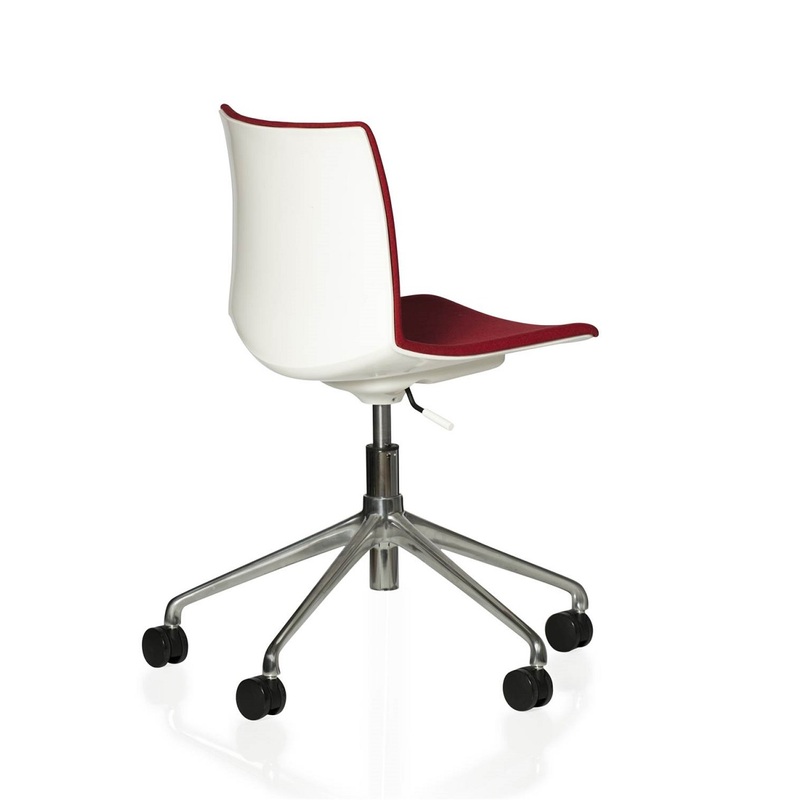 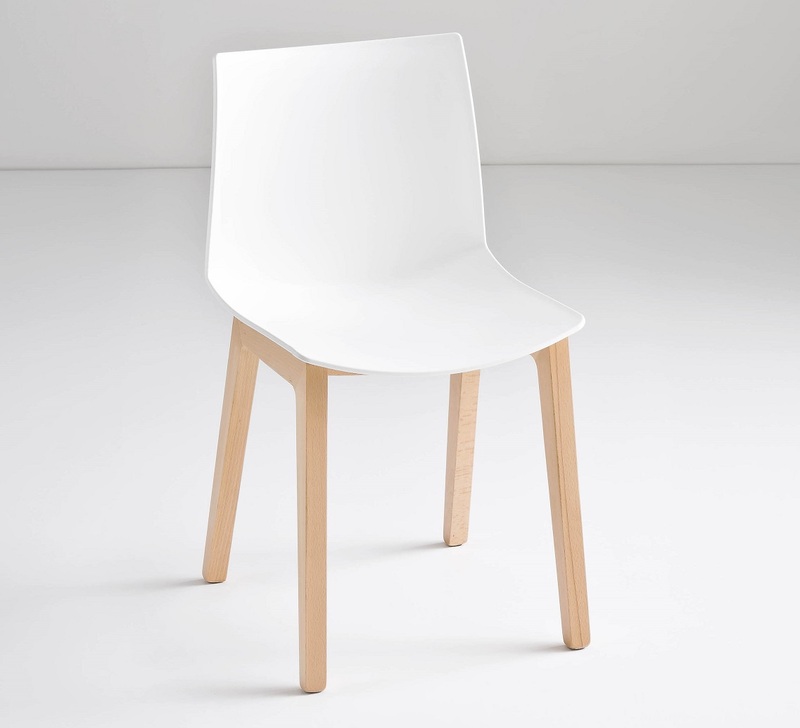 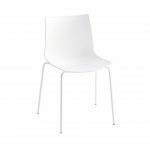 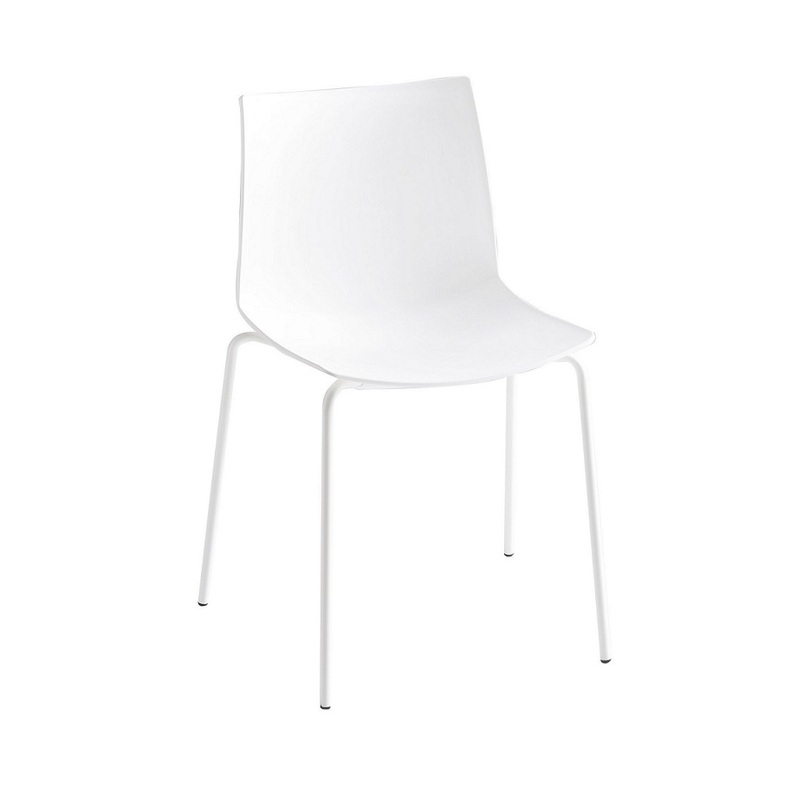 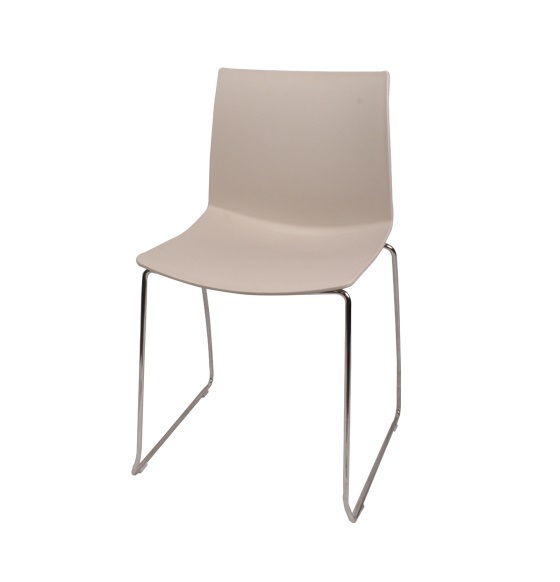 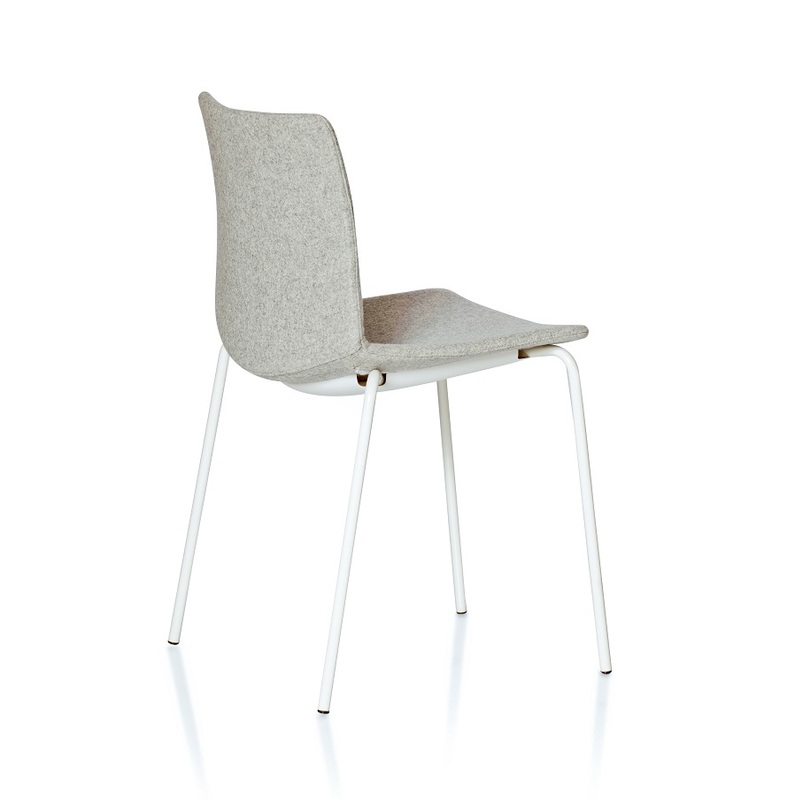 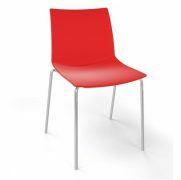 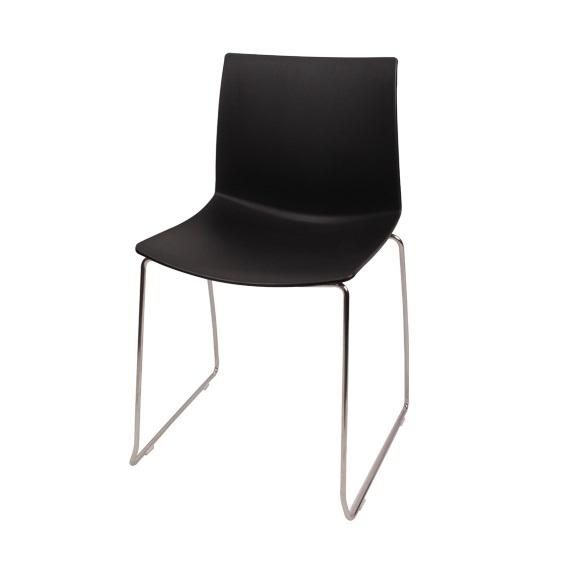 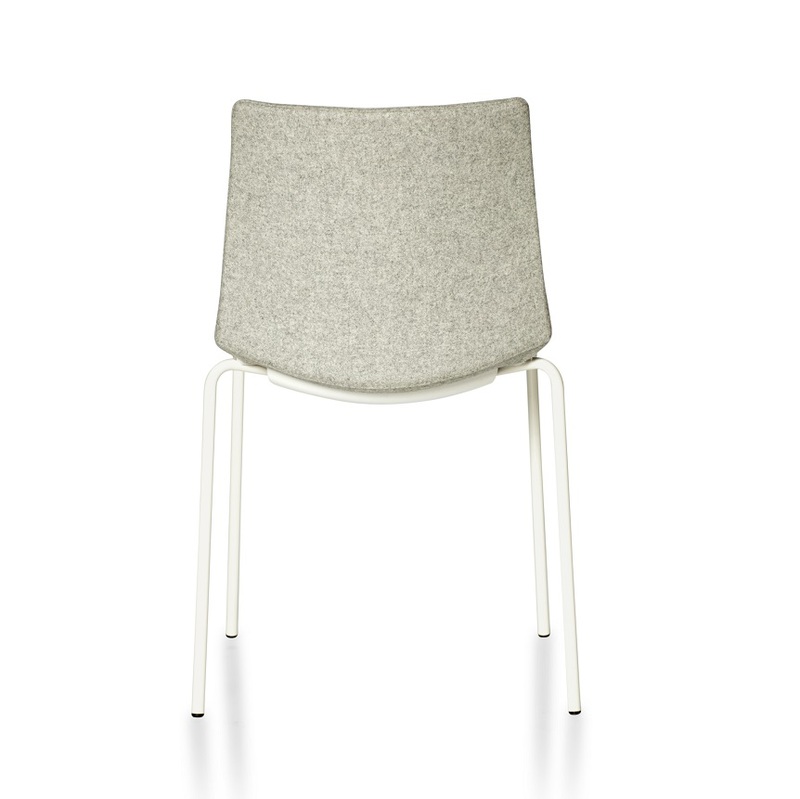 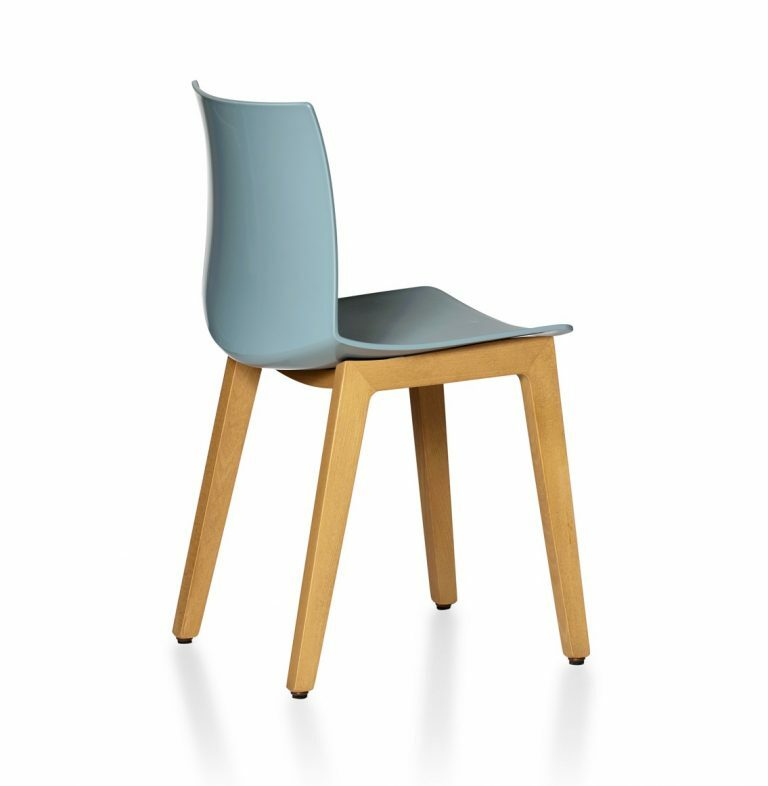 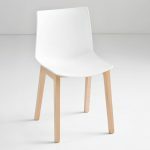 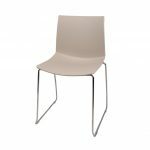 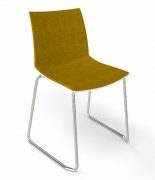 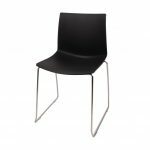 Designed with a beautifully glossy sculpted back, the Kanvas Chair has a gently controlled flex that moves with the user’s body-weight to provide comfort and movement, promoting a healthy spine. 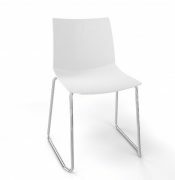 Kanvas is lightweight and compact making it ideal for training and conference rooms, auditoriums, educational and healthcare spaces. 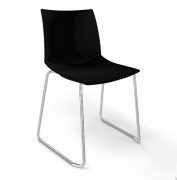 Its fresh, modern profile is also attractive in a retail setting, cafeterias and recreational breakout spaces. 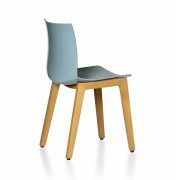 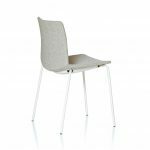 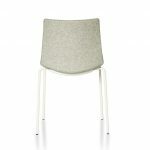 The Kanvas Flex chair features a flexible back that moves with the seated user, allowing for subtle movements to keep the body and spine energised while sitting.